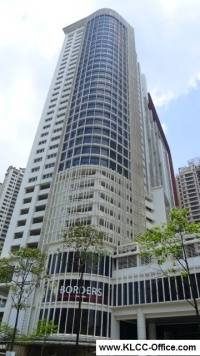 1 MONT KIARA is a mixed development which boasts an integration of a 5 storey boutique shopping mall, office space and serviced residences namely I-Zen Kiara I and Kiara II. There are 3 levels of basement car parks with over 1400 bays which provide ample parking for tenants and visitors to the development. Featuring a 20 storey block with various floor sizes catering to varying spaces needs, tenants have the flexibility to design the floor layouts to suit their respective requirements. The office tower is equipped with separate air-conditioning systems for individual floors that can accommodate varying work hours and is supported by high-speed broadband capabilities. 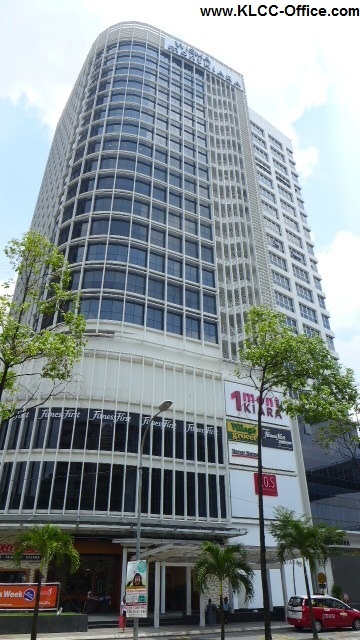 There are 4 passenger lifts and 1 service lift servicing the block with the porte cochere in close proximity to the bustling Jalan Kiara. The average floor size of 11,800 square feet and largest office space per floor available in Mont’ Kiara creates new opportunities for medium to large scale organisations to base themselves away from the congestion of the city centre and still retaining high accessibility to the central business districts of both Kuala Lumpur and Petaling Jaya. Some of the premier units enjoy the privacy and exclusivity of private lift lobbies. Furthermore, units above 1400sf have provisions for an en-suite bathroom & pantry. 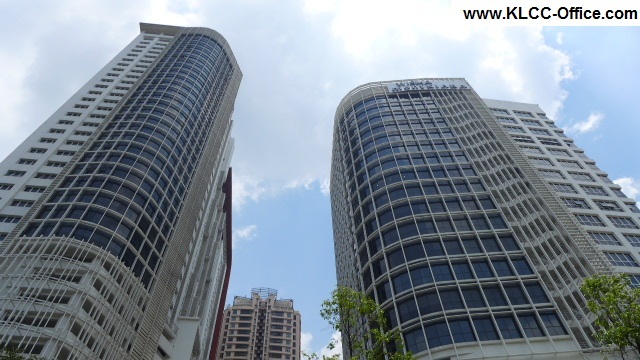 If you wish to have the 1 Mont Kiara address, please contact me for an exclusive viewing today.